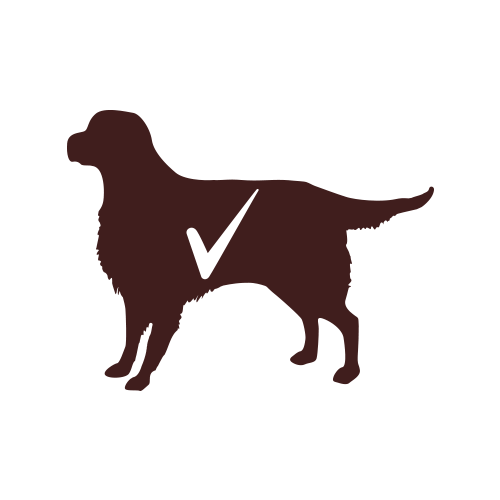 Providing Complete Nutrition for Your Dog Comes Naturally to Us. Your dog means the world to you and you’d do anything to keep him happy and healthy. 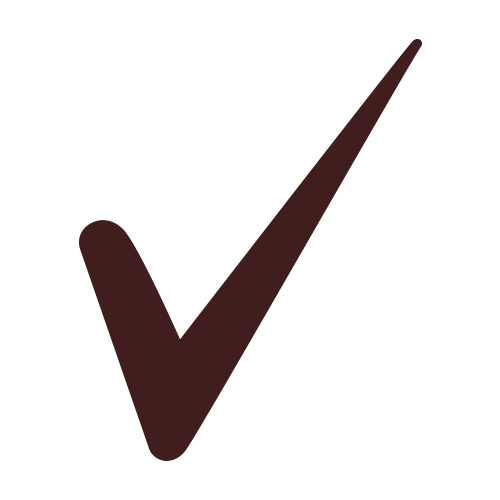 So what do you do when you want to provide your dog with the highest quality, complete and balanced diet? 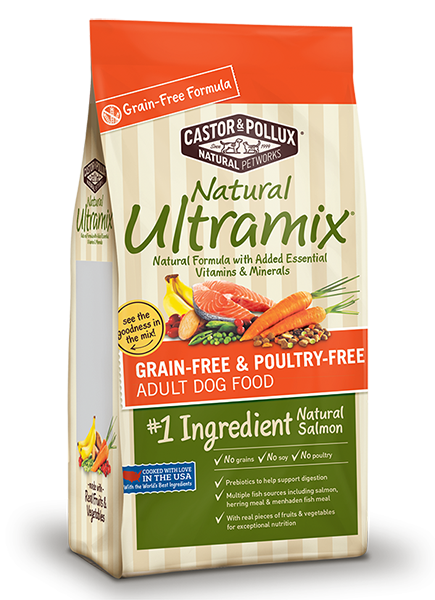 If you’re the people at Castor & Pollux, you work diligently with your Animal Nutritionist, Veterinarian, and ingredient suppliers to develop Natural Ultramix – our complete line of natural food for dogs. If you’re everyone else, you simply buy one of our bags. It’s that easy. Our grain-free & poultry-free recipe uses salmon as the #1 ingredient, followed by other fish-based protein sources for optimal nutrition and great taste. 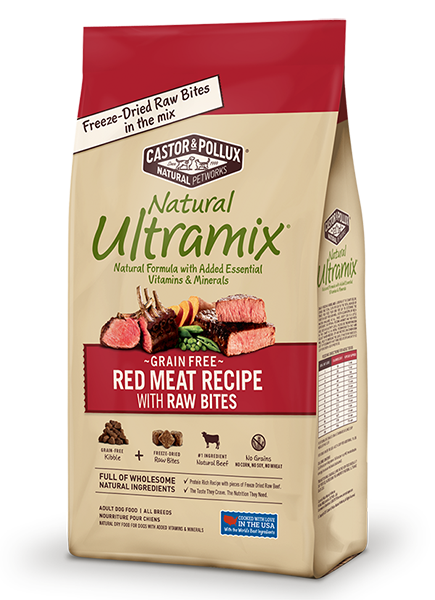 Grain Free Natural Ultramix Red Meat Recipe with Raw bites features high protein kibble that Natural Ultramix is known for now mixed with real freeze dried raw bites of beef pieces you can see in every bowl. Sometimes obsession is a good thing. 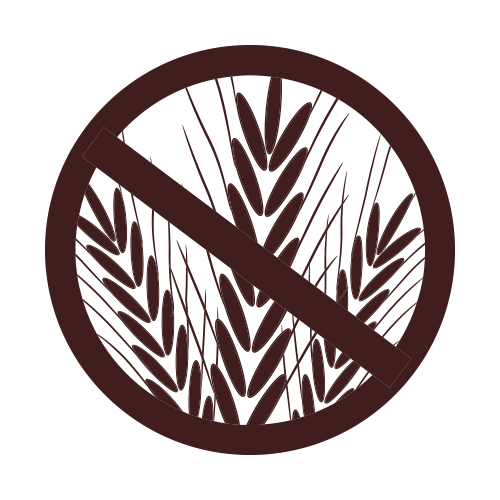 We test inbound ingredients and then test during and after production to ensure the highest quality and safety. 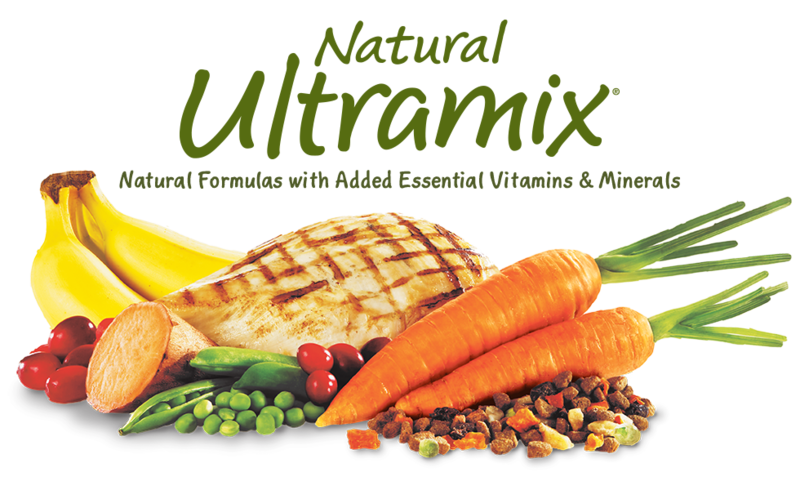 Natural Ultramix is made without corn, wheat, soy, artificial colors or artificial preservatives. 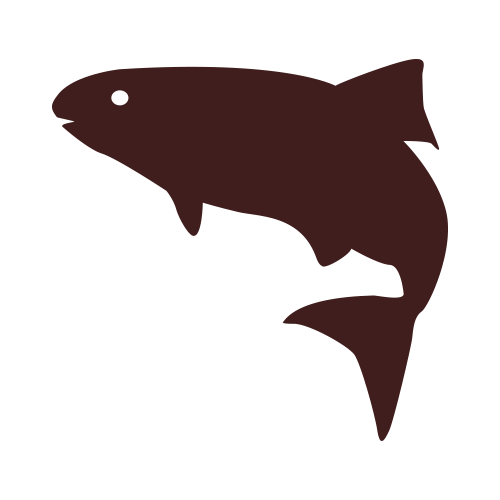 Omega 3 and 6 fatty acids contribute to healthy skin and a luxurious coat. Fruits and vegetables provide natural fiber to help maintain a healthy digestive system.